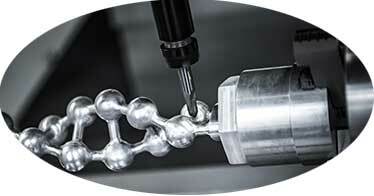 Turn out even the most complex parts with all known turning styles supported. Why SprutCAM For Your Turning? Tool paths are built taking into consideration the amount of remaining material and the cutting modes are set automatically. 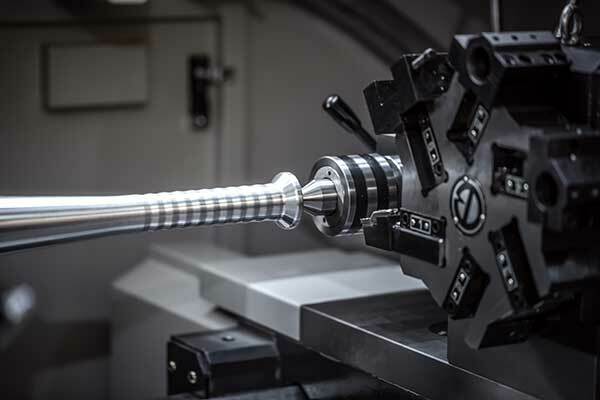 All the lathe operations in SprutCAM are available for use with CNC lathe machines equipped with various systems of tool fixing. 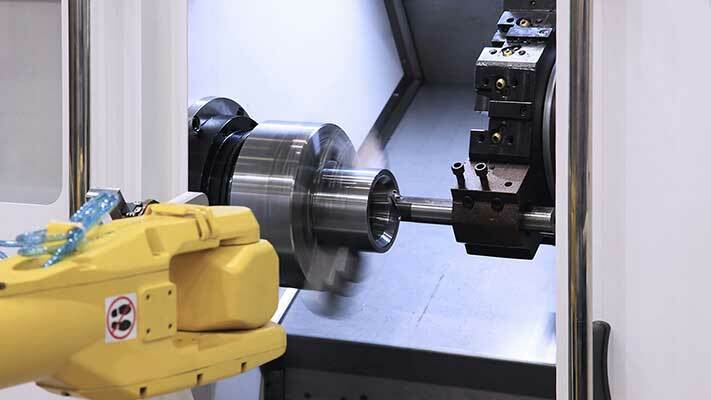 This includes systems from simple one position tool holders to machines with several turret heads, as well as spindles which can cradle cutting lathe tools. 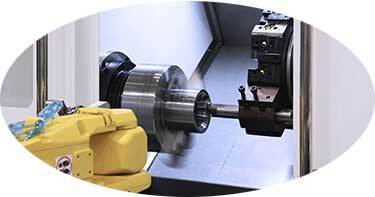 Regarding typical operations, the lathe contour has many more capacities. It assures a flexible and comfortable control of the tool path in the interactive way, available in the graphical window. 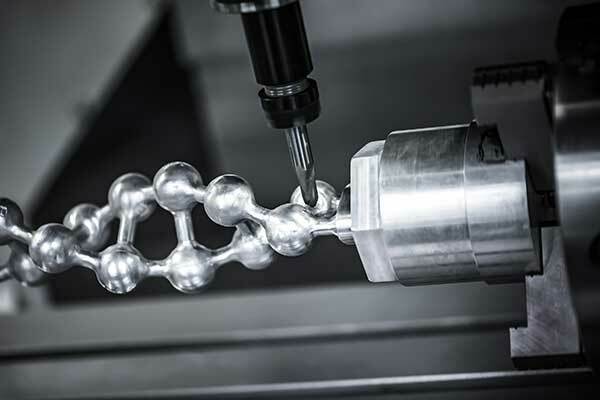 It also permits the ability to group several machining strategies : roughing, finishing, grooving, chasing, adding facets, and edges rounding. 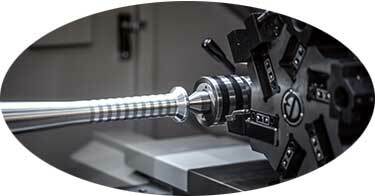 When using typical lathe operations (except the lathe contour), all the technological parameters are filled in by the system automatically. 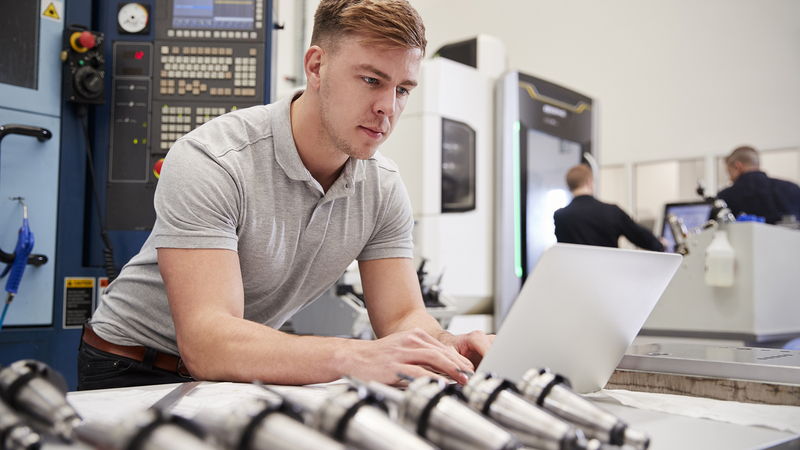 This takes into account the type of the operation chosen, permitting simplified and accelerated formation of the engineering process when you are machining parts with simple geometrical forms. 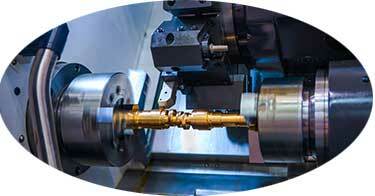 When assembling a set of cutting tools for the technological process of lathe machining, the NC engineer can use a database of cutting blades and tool holders already existing in the system, as well as create his own tool database, gaining full access to all the necessary geometrical parameters of the tool being created.